When reliable power represents a matter of life and death, we offer the stable, skilled and swift support the sector demands. 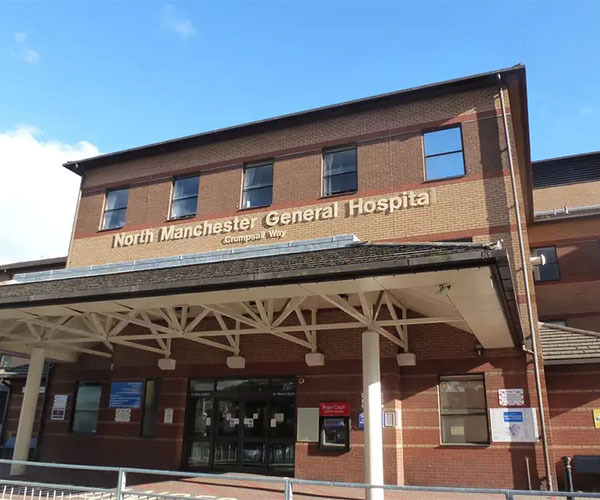 From Hospitals and hospices to ambulance stations and pharmaceutical factories – even the Department of Health itself relies on the power of our experience. Described as “first-class” and “outstanding” by The Trust and Facilities Management Team, Burtonwood’s provision at these regional centres of excellence spans over 10 years, with an offering that includes ongoing service, maintenance and 24/7 support contracts, the installation of two new 1250 KVA generators and the refurbishment and reinstallation of two original 800 KVA generators. With responsibility for the Trust’s four hospitals, Burtonwood were engaged to ensure continuity of supply at each in 2011. We remain the first-choice standby power provider, working collaboratively and responsively to provide ongoing service and maintenance of multiple generators at various critical site, the installation of 2 new 500 KVA generators at Royal Oldham and the rapid hire of generator supply for emergency cover. 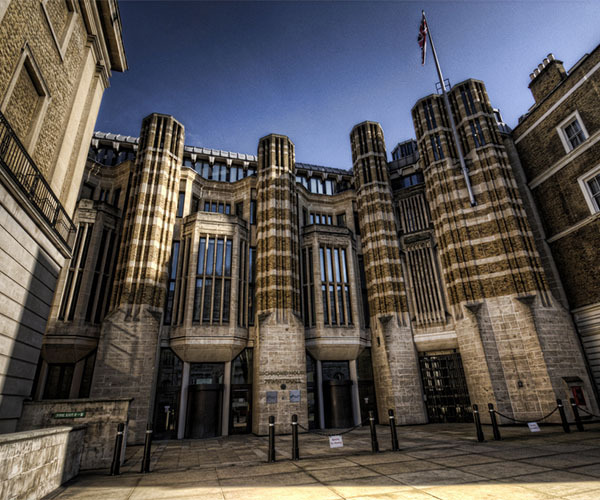 Responsible for standby power since 2013, Burtonwood is partnering The Department through a time of flux as Richmond House, its Headquarters on Whitehall, makes way for the House of Commons extension. 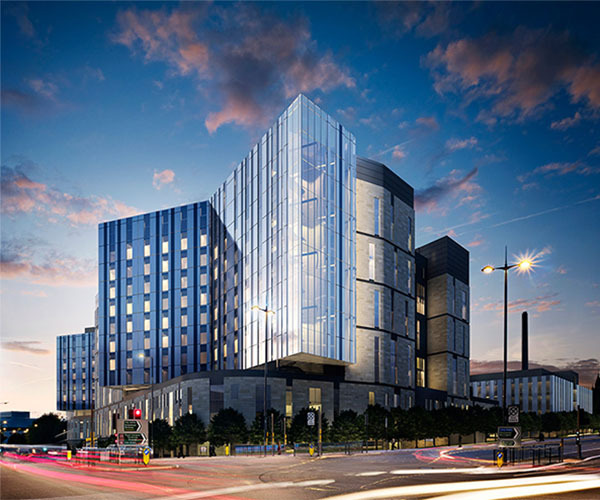 Wellington House and Skipton House remain occupied and under our care. Delivered through our South East office, we provide a specially programmed out of hours maintenance schedule to minimise disruption, ongoing servicing and maintenance of multiple generators at various sites and emergency out of hours call outs.